This kit has 20 papers, over 80 elements and 2 alphas!! Also, visit my BOUTIQUE to get 40% off any purchase of $5 or more! 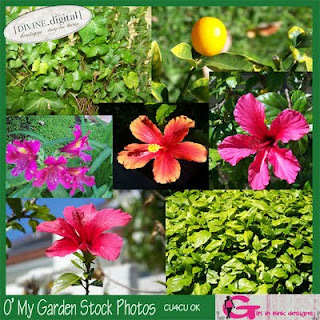 O' My Garden Stock Photos is now for sale! 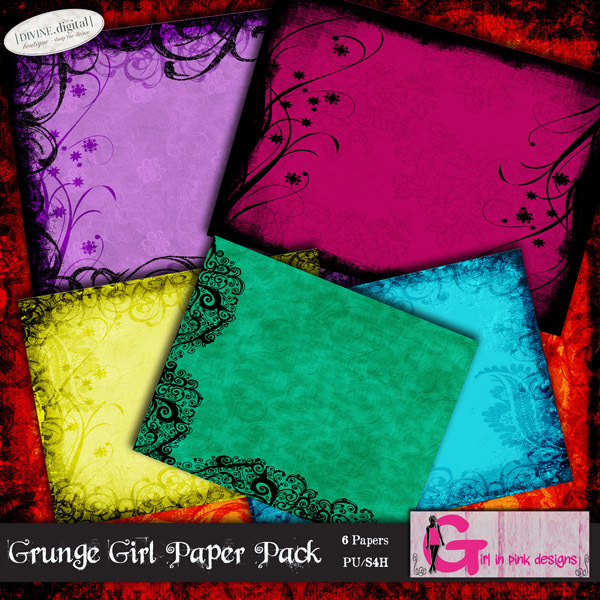 Regularly at $8, now selling for $1 until April 25th!! 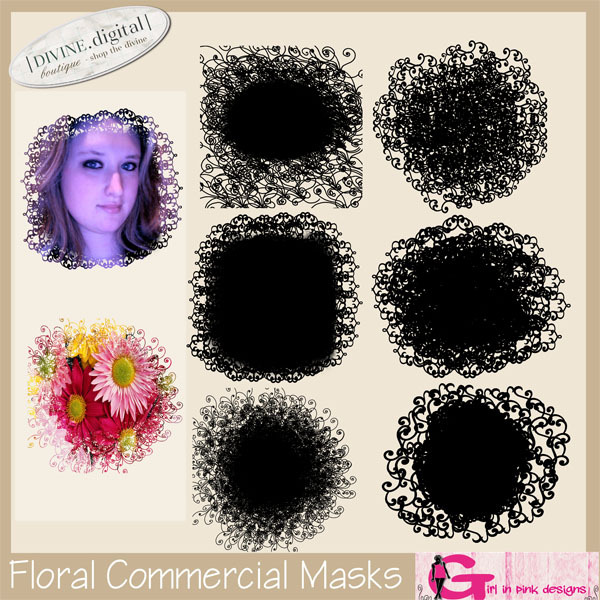 Here are 6 masks in .psd and .png formats! Spiff up your photos with these floral masks! Only $1 until April 25th!! So buy now!! 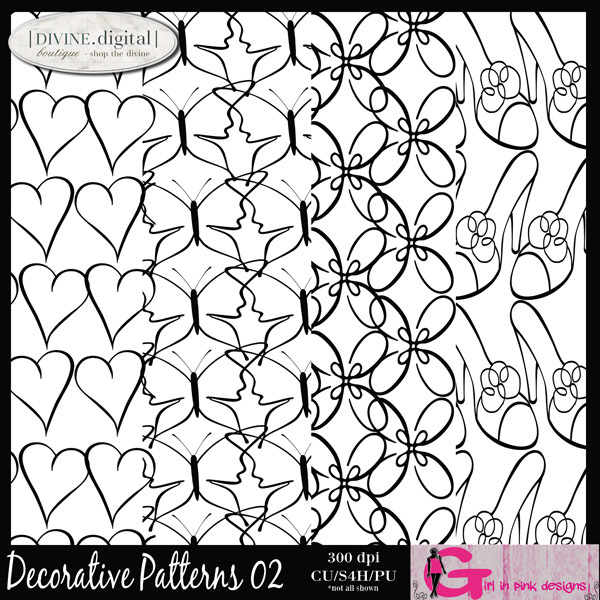 Two NEW Overlays Packs for Sale! 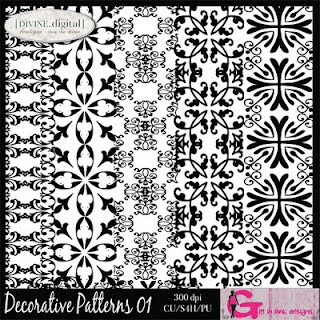 Decorative Patterns 01 & 02 both come with 5 uniquely decorative patterns all in .png format. Now until April 25th, EVERYTHING in my boutique is $1.00!! GET 10% OFF any purchase $5 or more!! Visit MY BOUTIQUE and save today! 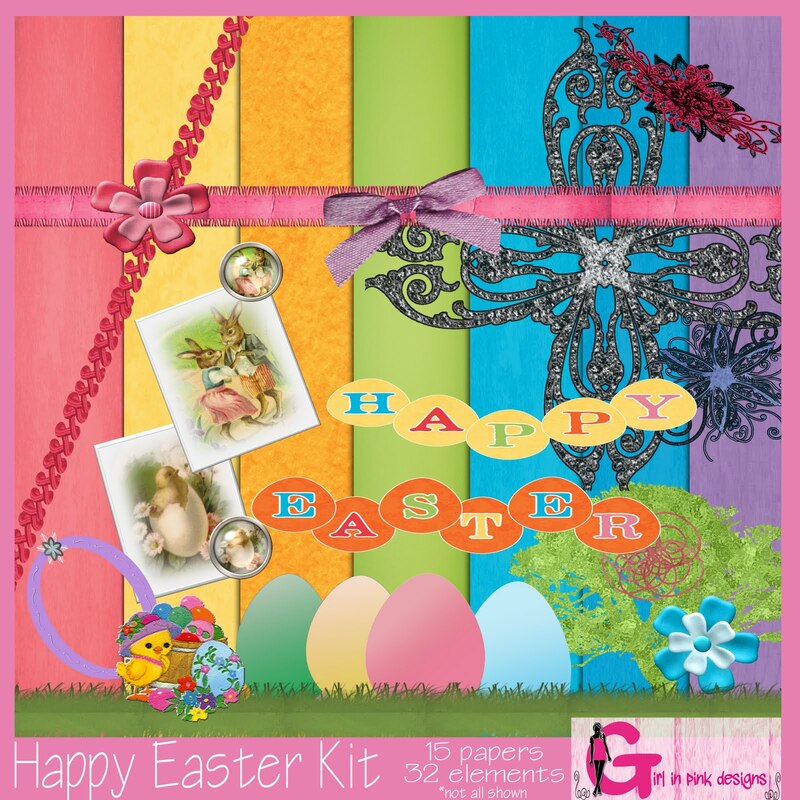 The Happy Easter Kit has everything from the this weeks blop hop and a little bit more! 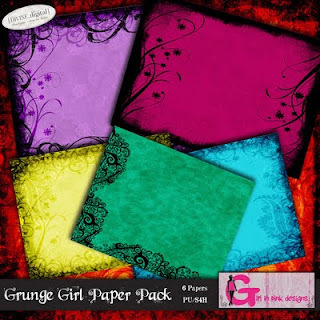 It has 15 papers and 32 elements!! Now until April 25th, it is only $1.00! So visit my boutique today!! Only 3 Days Before...Bunny Hop! Blop Hop!! 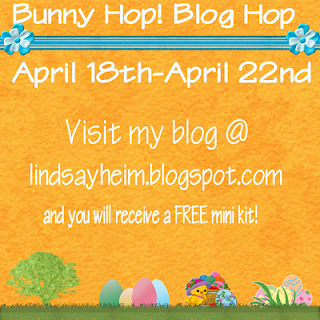 I am participating in the "Bunny Hop, Blog Hop" going on from April 18-April 22. 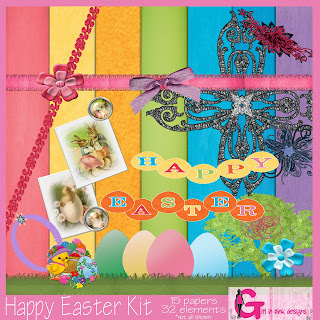 Basically, each day during that week, I will be giving out a freebie that is Easter themed. 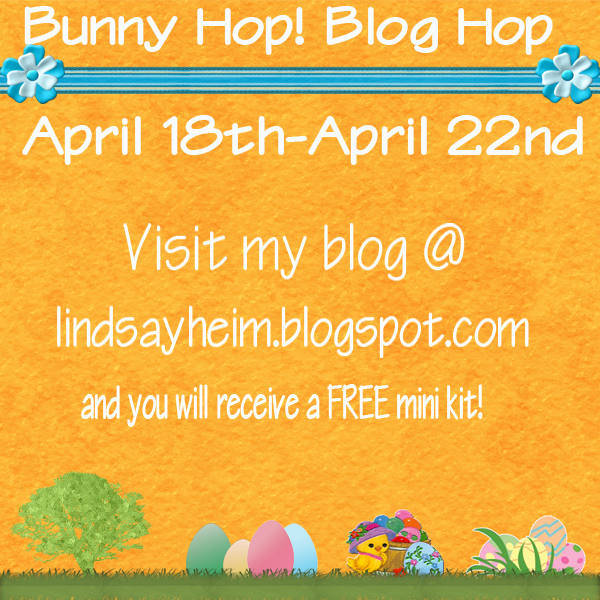 So make sure you check out my blog everyday next week from Monday April 18 through Friday April 22 to get your Easter freebie. 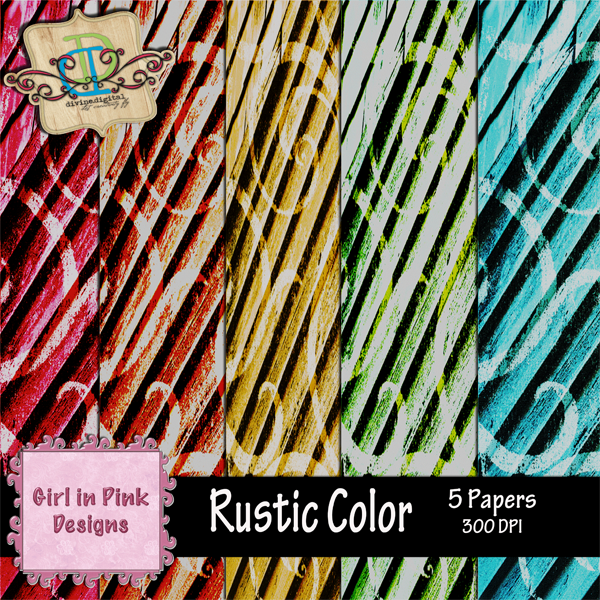 Here is my new paper pack called Rustic Color. 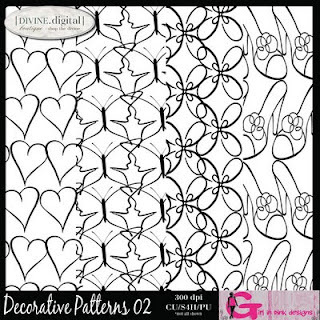 It is now for sale at: http://www.divinedigital.com/boutique/product.php?productid=20407&cat=0&page=1. Check it out now! 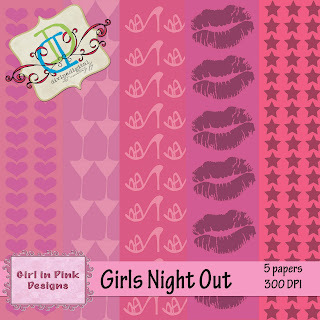 Girls Night Out Small Paper Pack is now for SALE!! 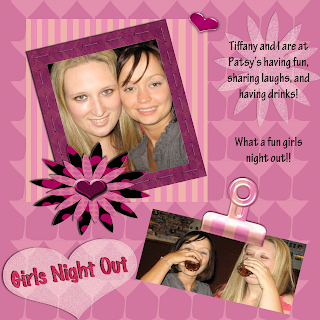 Girls Night Out Kit is for SALE!! 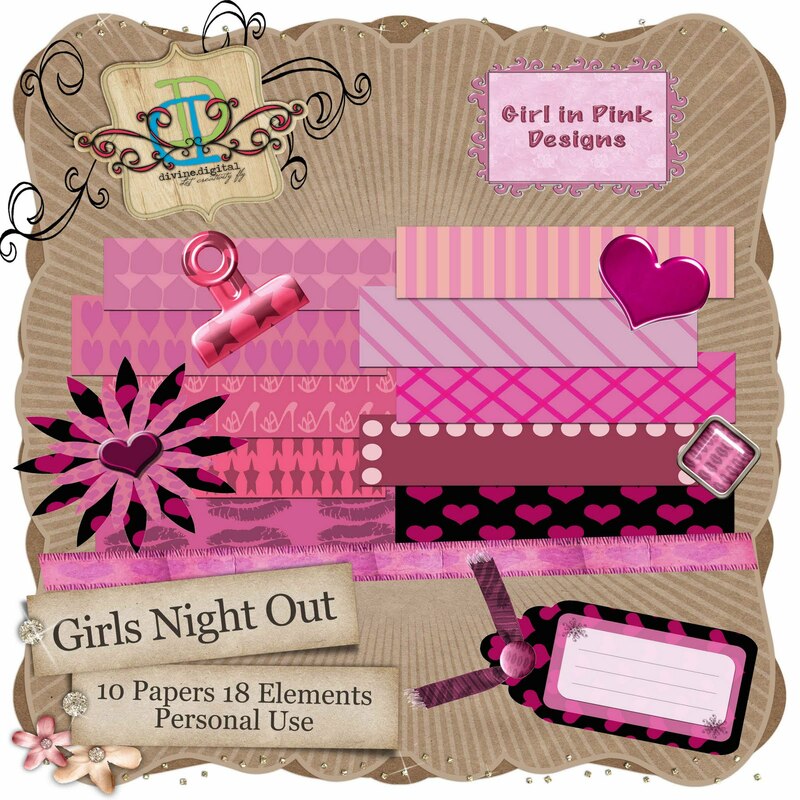 Girls Night Out kits is now on sale!!! Here is a layout I made with my kit. The Girls Night Out kit should be out by the end of this week!! I am making a Girls Night Out kit that has 10 papers and 18 elements. I 'm hoping that it will come out this week. 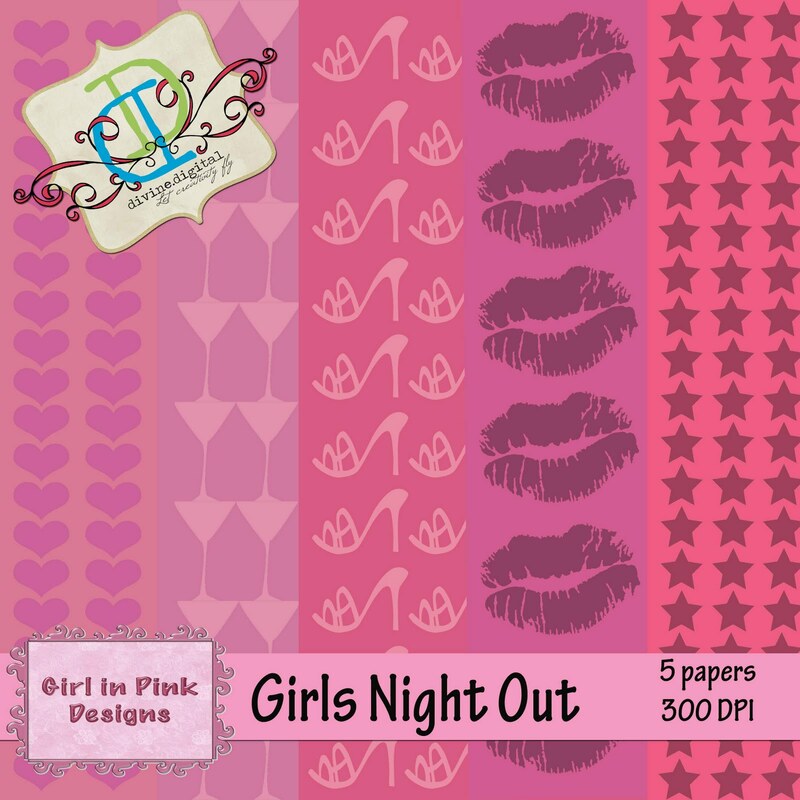 I am also selling the Girls Night Out paper pack which has 5 papers. I will let you know when its officially for sale!! 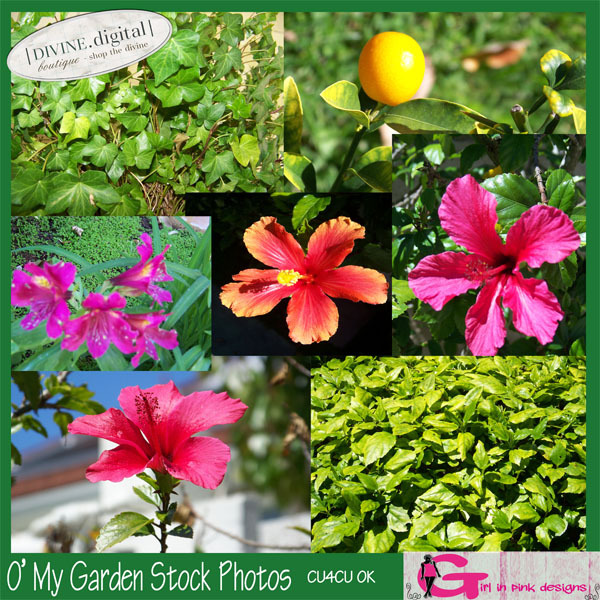 Today is Divine Digital's 5th Birthday! Yay!! Big sale!! 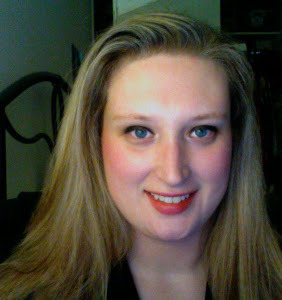 I am new to blogging but I hear it is a fun and exciting new way to get my name out there. 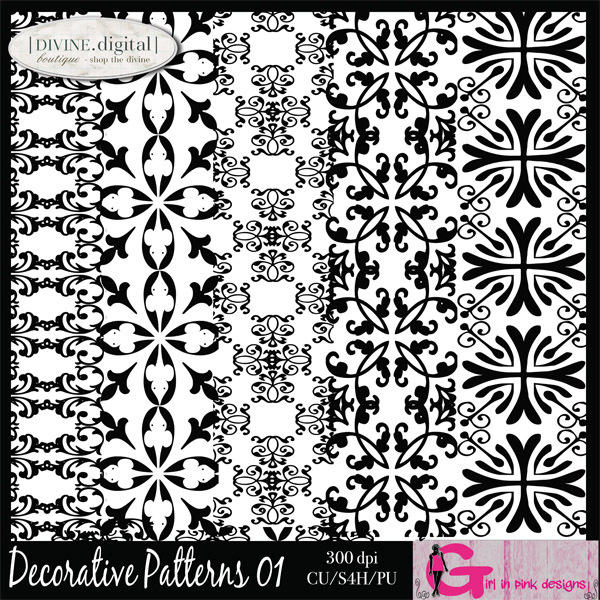 I am a new designer with Divine Digital and I am creating a new kits, paper kits and some elements. I will post those as soon as I have finished them.